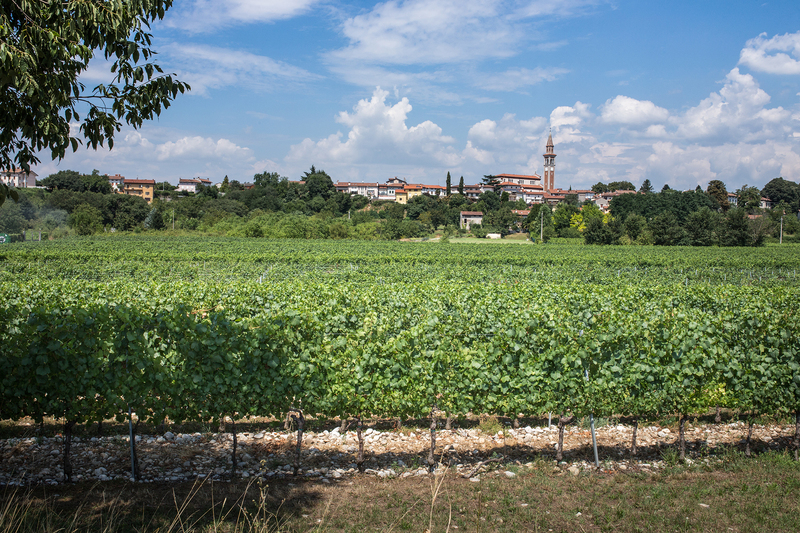 Attems is a name that encompasses the history of wine in Friuli Venezia Giulia. 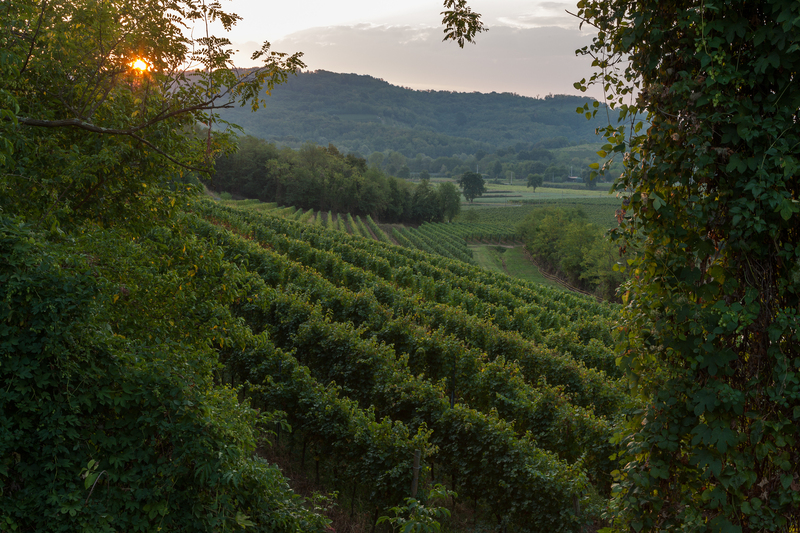 Indeed there is documentation that confirms ownership of land dedicated to viticulture in Collio by the Attems dynasty dating as far back as 1106, whereas the production of Ribolla Gialla and Refosco can be seen listed in the 1764 general ledgers. A millenary tradition that has made this winery a local reference point, with Count Douglas Attems as key protagonist: to him goes the merit of having founded, in 1964, the Consorzio dei Vini del Collio (Collio Wine Consortium). 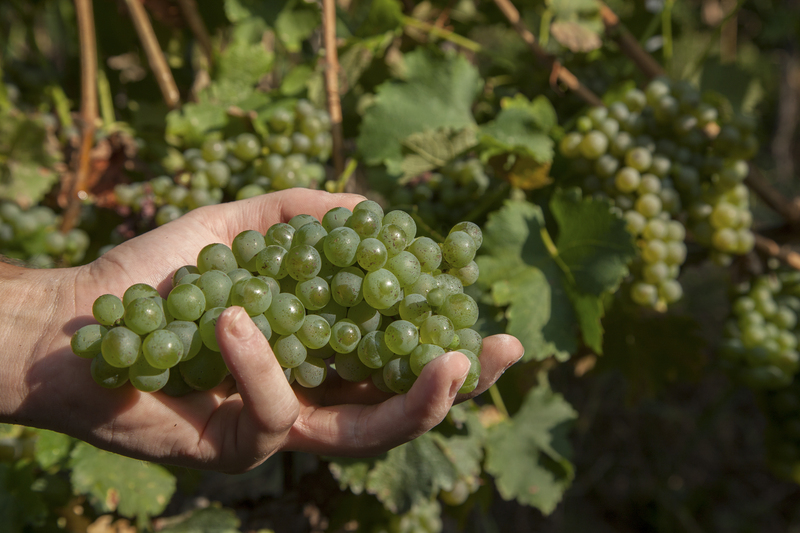 It was – in chronological terms – the third to have been founded in Italy and the first in the Friuli region. The story of Attems is thus interwoven with history: from the Patriarchate of Aquileia to the County of Gorizia, from the First World War to the present day. Owned by the Frescobaldi family since the year 2000, Attems denotes a fascinating past, an accomplished present and a future filled with innovation. Since the year 2000 Attems is property of the Frescobaldi family who continue to pursue its tradition with great respect of its distinctive characteristics.